To commemorate the launch of the ALL NEW It’s Always Funny in Salt Lake City we interview the improv powerhouse, Toy Soup. 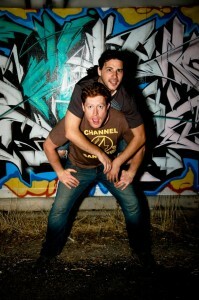 This veteran improv duo consists of no-souled ginger Andrew Jensen and shaggy-haired transient Troy Taylor. We discuss sugar cookies, offspring and a bunch of other stuff that doesn’t really make sense. These gentlemen are performing everywhere and now have a month show at Sandy Station. 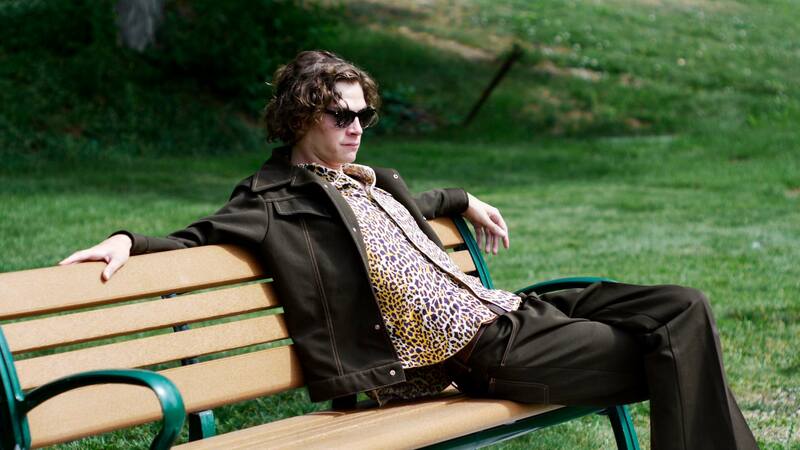 Go see it or you will be a soulless demon like Andrew and no one wants that. The Two Headed Monster from Sesame Street. If you were a political tyrant and could take over a nations government and rule unjustly, what country would you takeover and what is the name of your new government? We would take over Amsterdam, and our government would be called Hamsterdam. Please make the topic of sugar cookies inappropriate? A those special sugar cookies? By special we mean, do they wear little helmets? This question is for Andrew. Are you going to name your unborn son Troy as a tribute to your Toy Soup partner? Troy’s birth name is “Unborn Son,” so yes. Question for Troy, what are you going to do to convince him to do so? Give him a sugar cookie. When did each of you start doing improv? In the back of a 1969 Camaro. What improv troupes have you been a part of over the years? Troy started in the improv group Smelly Boners, and I (Andrew) in a troupe called the Clean Vaginas. What is the biggest challenge of being in improv and then doing stand-up? 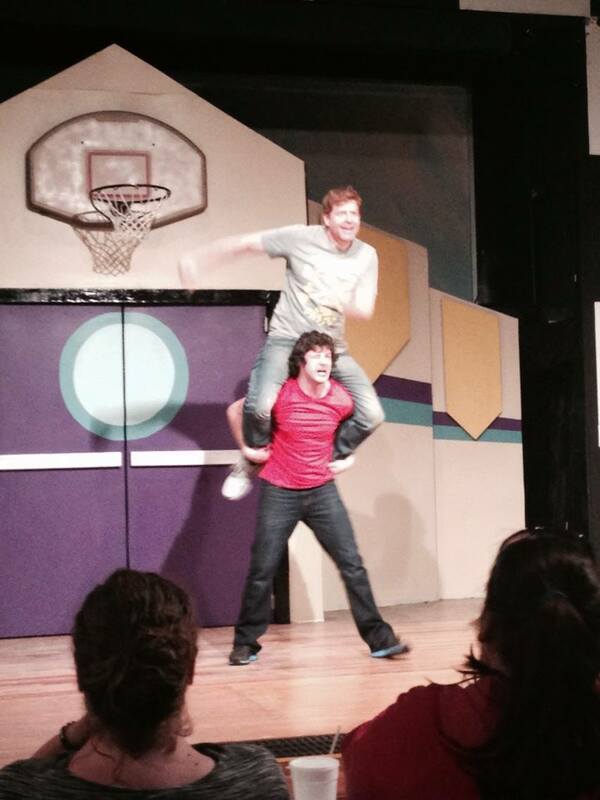 What do you enjoy most about improv? Stand up? What do you dislike about teach? For improv it’s the matching shirts. For stand up, well we finally get some much needed time apart. One thing we both dislike about improv is all the other stand up comedianswho laugh and poke us with sticks. Not cool. The only bad thing I(Andrew) have to sayabout stand up is that once I got herpes from holding the mic too close. Also Troy had a 5 min set before me. Willem Dafoe (his face makes us laugh) and Tina Turner. Who have been some of the biggest helps for you in your comedy careers? The Green Goblin and Ike Turner. How did you come up with name Toy Soup? We melted a bunch of G.I. Joe action figures in a boiling pot of soup. When did Toy Soup start? 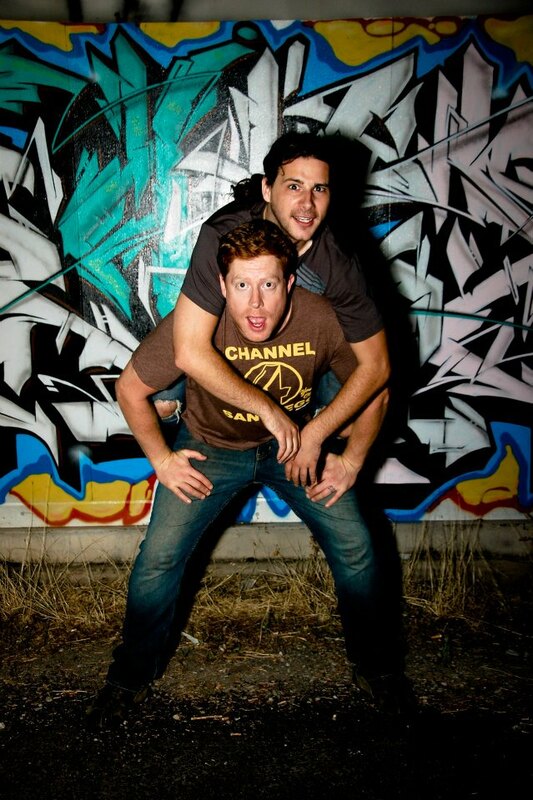 How did the formation of this Improv powerhouse duo come about? I believe it was at the Salem Witch Trials. Both Troy and I were about to get hanged and well, our eyes meet and there was this amazing connection. 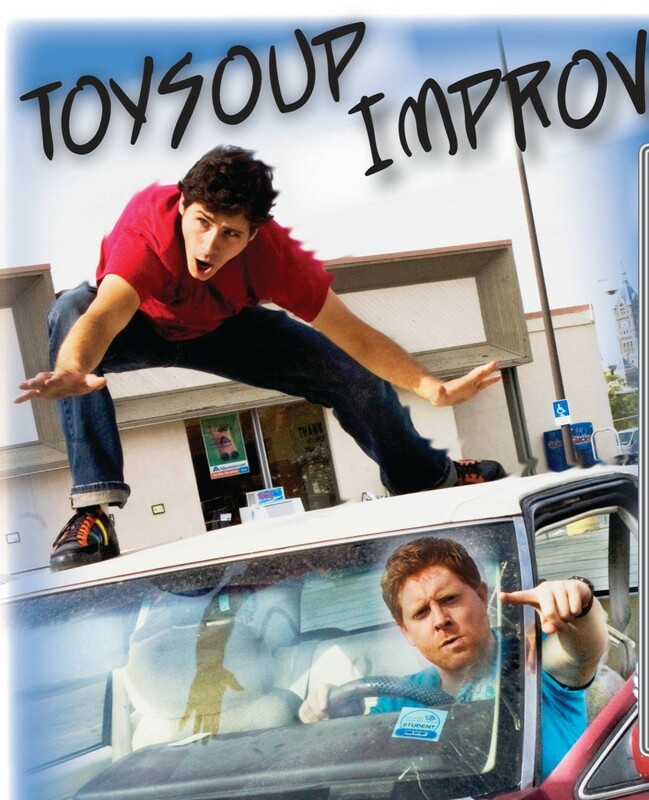 What sets apart Toy Soup from other Improv groups? We have a funny red head (Andrew) and a dude who looks like funny celebrities (Troy) Andy Samberg, Charlie Day, and Josh Groban to name a few. What has been your favorite experience as Toy Soup? We performed a private show for Saddam Hussein, it was his last request before the execution. 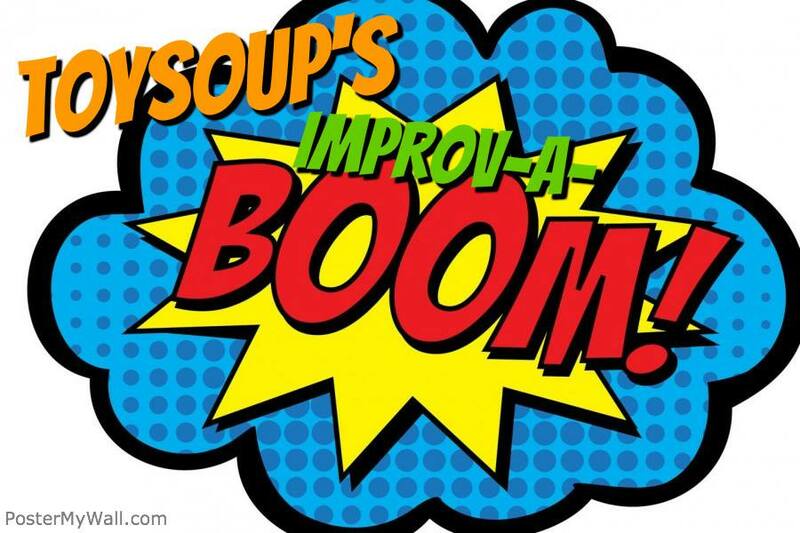 Let us know more about your Improv-A-Boom show at Sandy Station. It’s a monthly show at the Sandy Station. 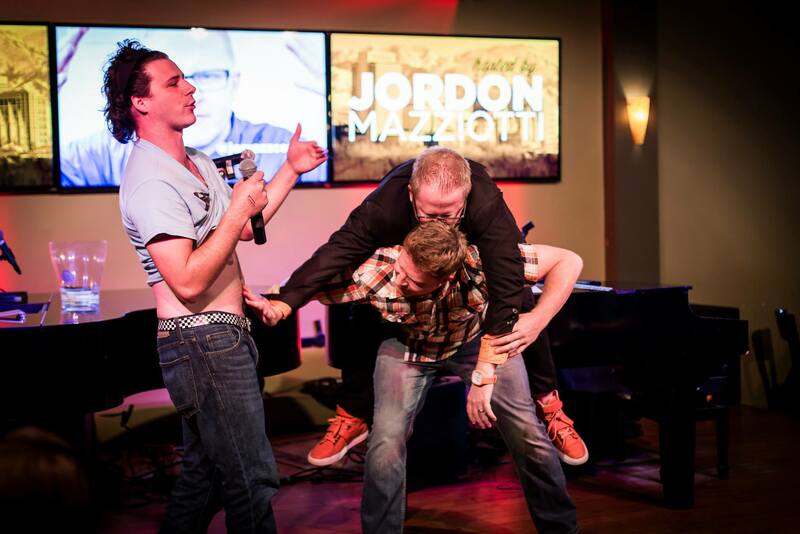 We do wacky stuff onstage and invite our funny friends to join us. 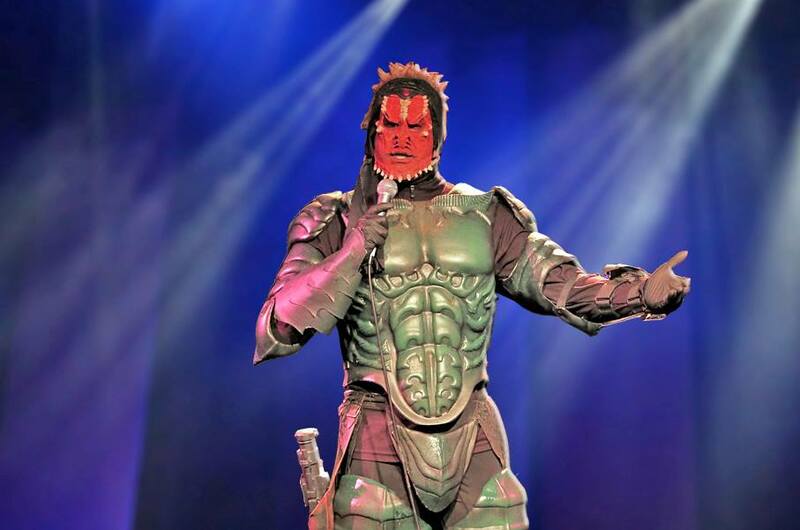 What is one time that something you did onstage got totally out of control and how did you handle it? Well one time we were really unfunny, but both of us were super drunk so it was fine. What are your comedy plans for the rest of 2014? 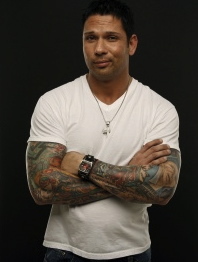 We would love to put a tour together with comedian Scotty Lee. 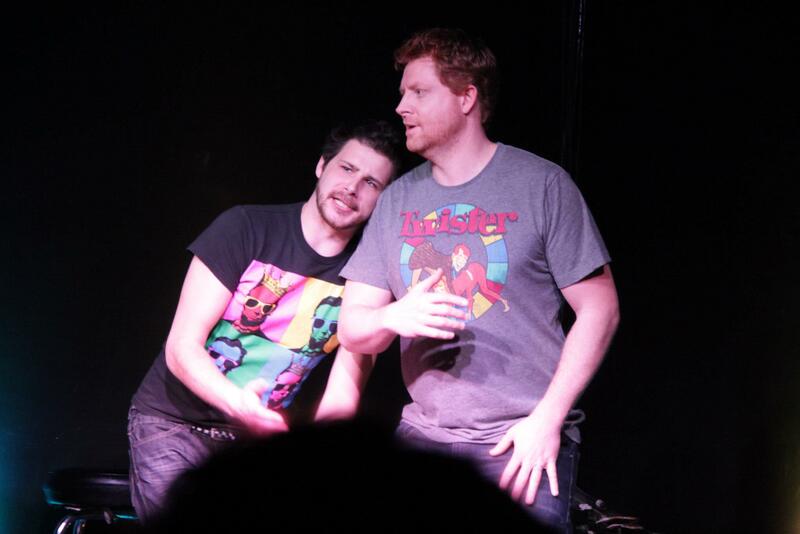 You perform for both traditional improv crowds and also in the local bar scenes, what is the challenge and advantage of both? The challenge for us is how stoned and drunk we get before shows, and this also becomes our advantage. What do you think of the Utah Comedy Scene? Both improv and standup? We love it! Yes, both improv and stand up. All comedy keeps us from committing suicide. The SLC Comedy Carnivale. Wink wink. Bringing comedians together and networking is awesome. Nicholas Don Smith. His comedy is so smart and he is an amazing writer. He kills us every time we see him perform. We have the Improv-a-boom show @ Sandy Station Friday July 11th at 7:30 pm. 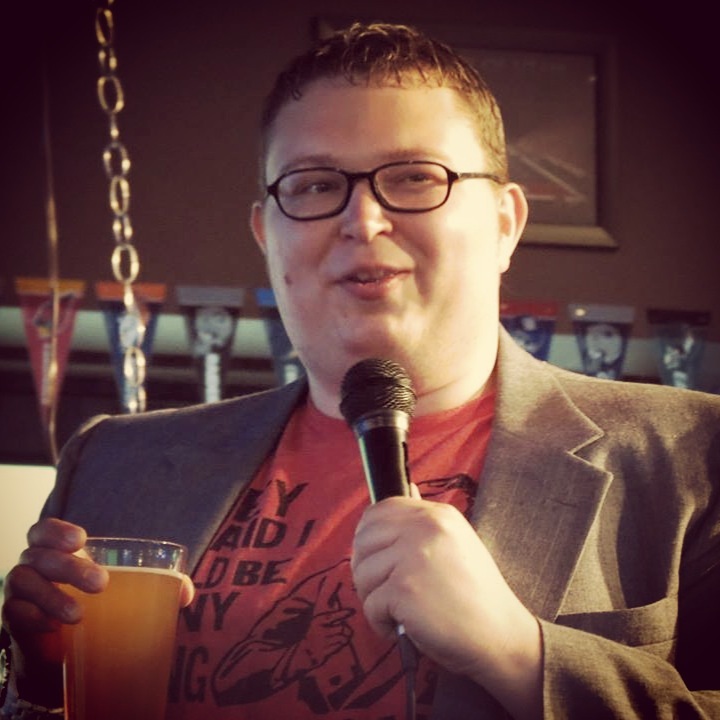 Andrew will be doing stand up @ The Moviegrill in Ogden July 17th at 7:00.